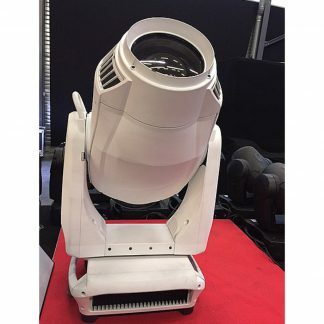 We have for sale used Martin Mac III Profile Lighting Fixtures, these are in good condition and price is per fixture. 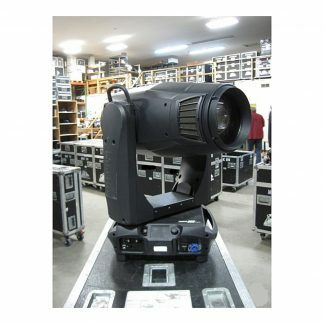 Includes Omega brackets and Flightcase. 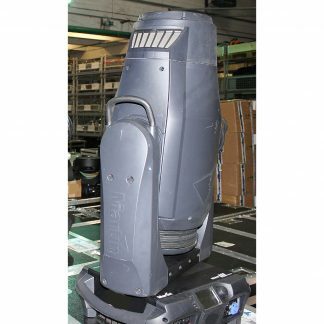 Used Martin Mac III Profile. Martin MAC III Profile is a high-output moving head with various lighting effects functions and extremely precise optics. Martin MAC III Profile offers a perfect balance between a superior feature list and ultimate performance. 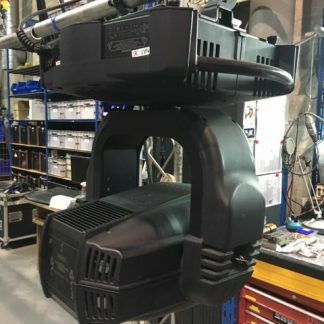 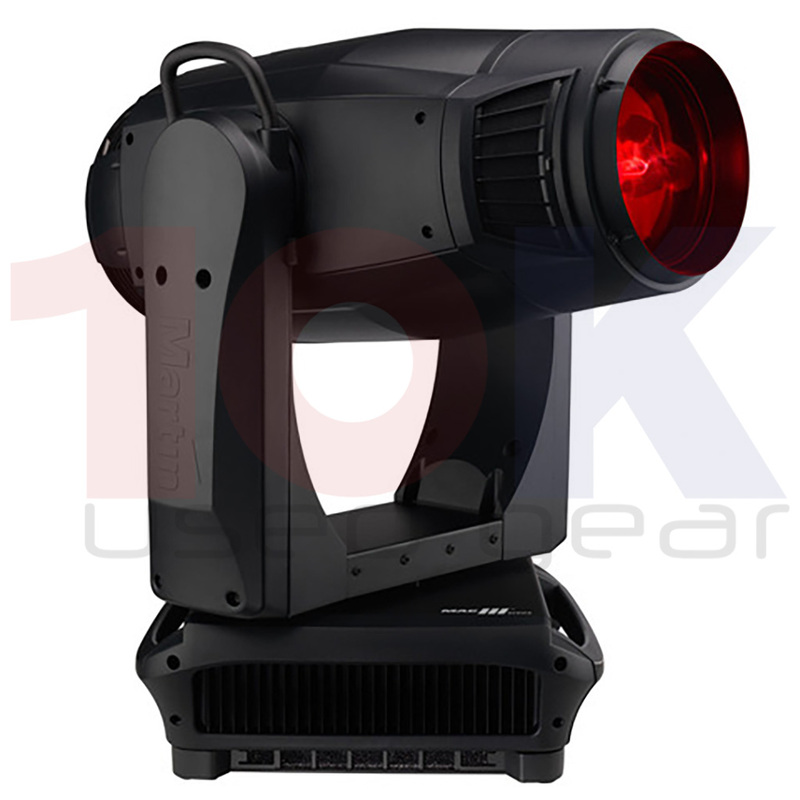 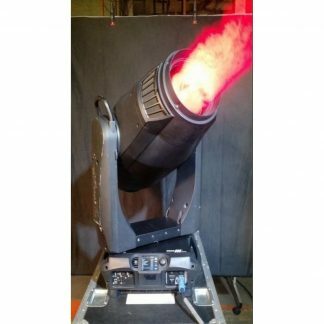 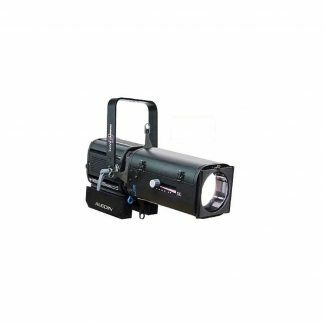 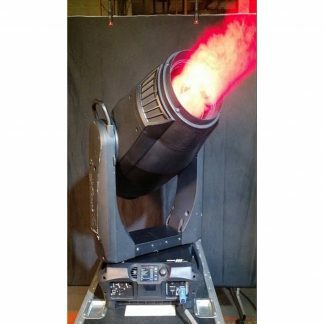 This high-output profile combines advanced 1500 watt lamp technology with superb optical efficiency, an innovative design and great feel to take moving head performance to a higher level.